Welcome to the Ambassador Hotel, a 26-room boutique residence situated in the heart of Glasgow’s popular West End and minutes from Byres Road. Just 1 mile from the city centre, our accommodation provides a convenient base for your stay in the city. 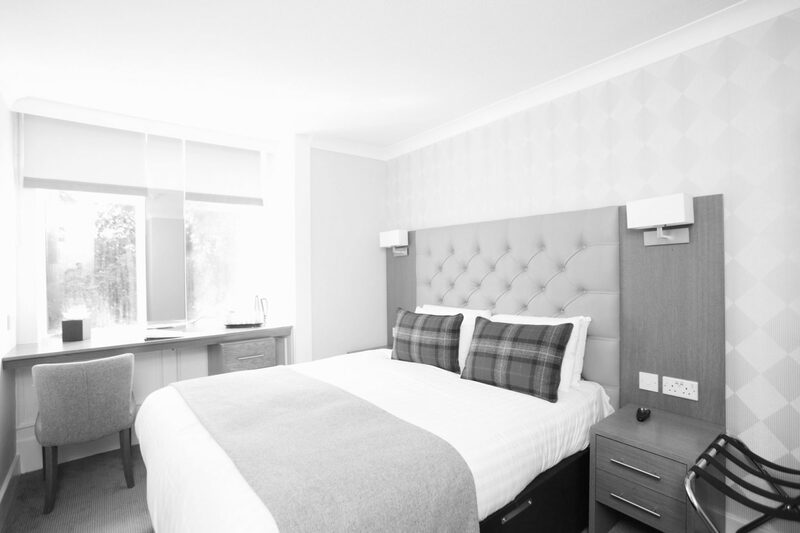 We’re within easy reach of the M8 motorway and underground stations, perfect for those staying for both business and leisure who need easy access to transport links but don’t want to compromise on comfort. Each of our newly refurbished rooms is tastefully decorated with contemporary design accents and original, B-listed Victorian features. Relax into a hassle-free stay with complimentary in-room WiFi, free on-street parking, satellite television and tea and coffee-making facilities as standard. 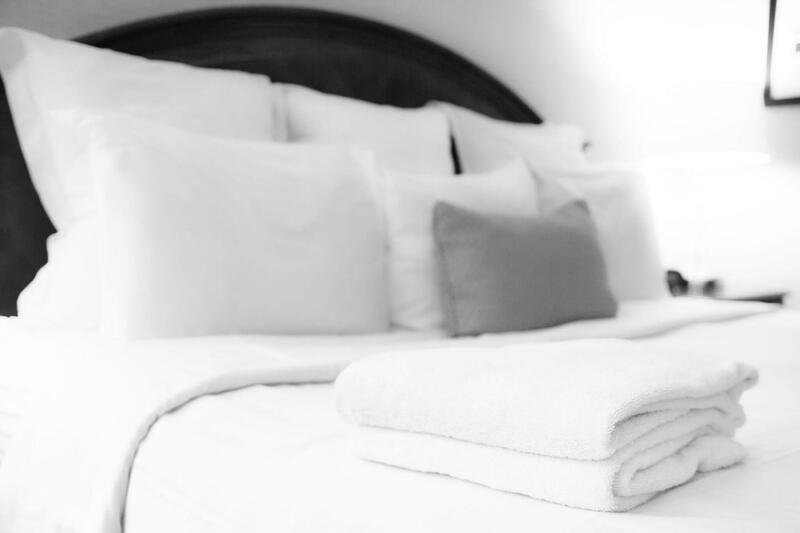 All of our double rooms boast king-size beds for the ultimate in comfort, while our self-catering apartments can be booked for added privacy or family stays. Breakfast is served daily in our bright, modern dining room, with options to suit all tastes and dietary requirements. 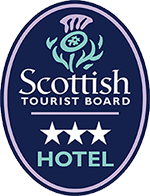 As one of the best boutique hotels in Glasgow, our high level of service comprises quick and easy check-in, room service, taxi-booking and guest wake-up call if required. 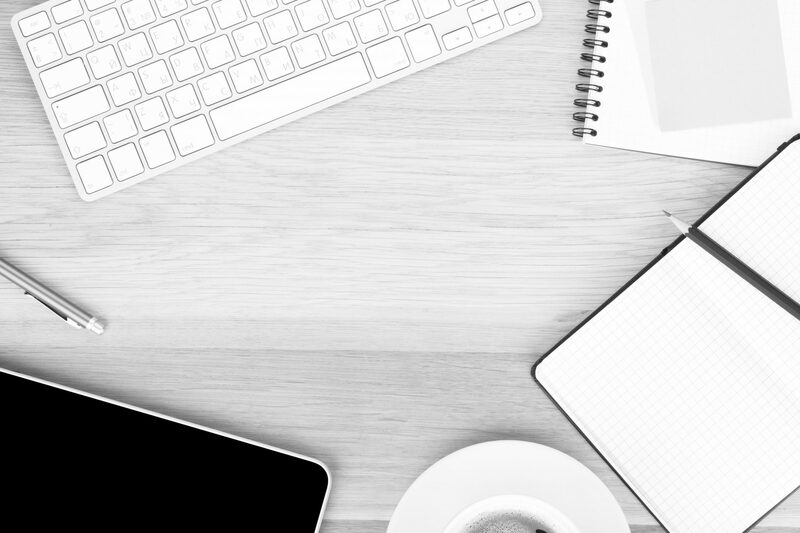 Our staff are on-hand to help with any query you may have, from restaurant recommendations to travel information. Dining and entertainment options are less than 5 minutes on foot, providing the perfect evening itinerary. For the best rates ensure to book through this site, which is the official website for our hotel. Book direct and we’ll guarantee access to the most competitive prices and accurate availability. The city’s attractions and amenities are easily accessible from the Ambassador Hotel, Glasgow, with several of our rooms overlooking the much-loved Botanic Gardens.